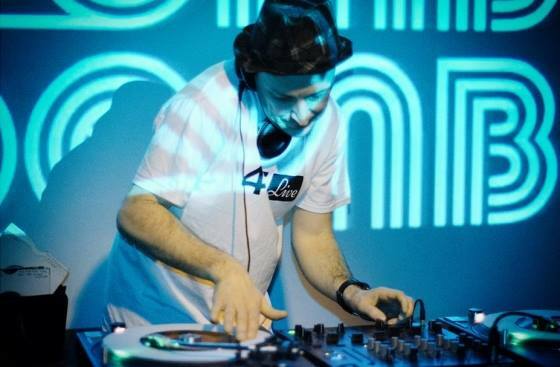 Funky Bristolian Boca 45 has been dropping his beat bombs for years playing only 45s! To make the night even more special; 3D Brass; a 10 piece brass band from Cardiff will be present. Expect a party like no other.